Stay Up-To-Date with our latest Auctions! Don't Miss Out! Reserve your unit Today! Book your Storage Unit Now! 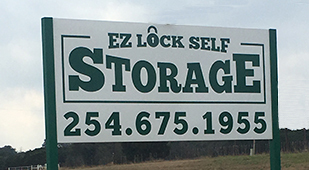 Stop by Our Storage Facility in Clifton, Texas! 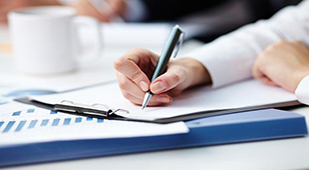 Our Storage Facility's Office Hours are Monday to Saturday with Appointments ONLY. Sunday we are Closed. Gate Hours are from 6:00 AM - 10:00 PM. 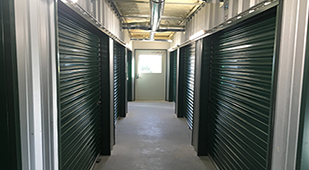 We have a wide selection of both regular and climate controlled storage units available ranging from 5x10, 10x10, 10x15, 10x20, and 10x30.